My recipe of the month is a seasonal one, and a spicy change from all the rich food consumed throughout the festive period. 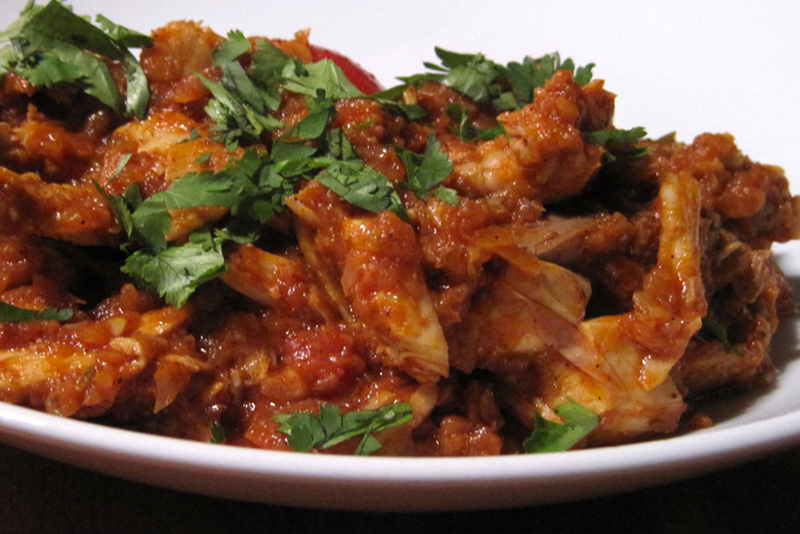 Yes its Turkey curry; of course, it can be adapted using Chicken, Prawns, or Vegetables. I always make a curry on our French Alps walking holidays, but in the Dolomites, with all its German influence, curry is something I have never seen on a menu. No takeaways in this part of the world, so this makes a really nice change as we seem to have so many in the UK. Heat the oil and butter in a large non-stick casserole. Add the onions and cook for 2-3 minutes, then add the garlic, ginger, chilli, cardamom, cumin, turmeric, garam masala and ground coriander. Cook over a medium heat until the onion is soft, careful not to burn the spices. Add the cooked turkey or other , fold in and simmer to heat through. Sprinkle with coriander leaves and serve with basmati rice and nan bread. This entry was posted in Blog, Paula's Recipes, Walking Holidays in the Dolomites, Walking Holidays in the French Alps and tagged ChaletMenu, Chamonix, FrenchAlps, ItalianDolomites on 7th January 2019 by Pinnacle Walking-Holidays.